Marc Kunze, owner of Pure Light Window & Gutter Cleaning Service has been a full time professional window and gutter cleaner for over 20 years. Marc graduated from Bethany College with Honors in 1999 and from that time has started, owned and operated window cleaning businesses in both Hawaii as well as Santa Cruz Ca. 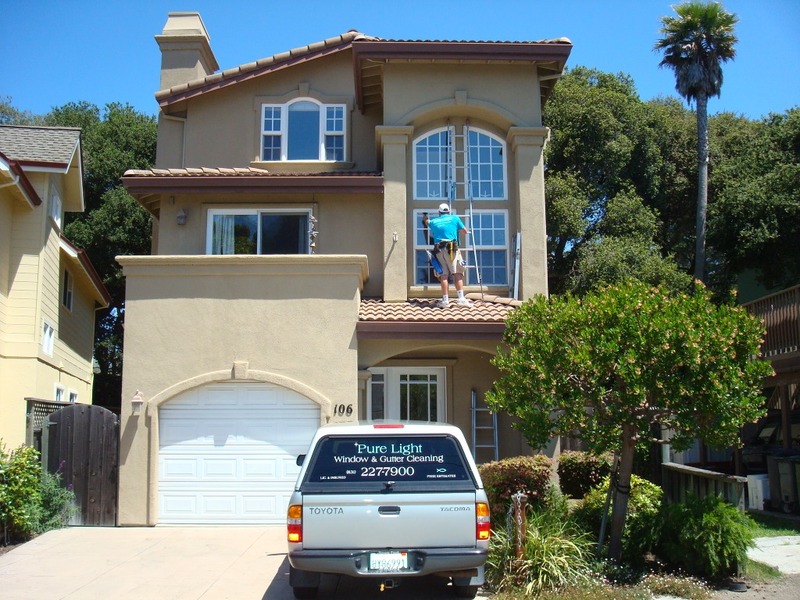 With almost two decades of experience Marc not only provides Santa Cruz residence with the highest level of professional services in the industry, but also spends much of his time educating both home and business owners on various window cleaning and gutter cleaning topics. His expert articles can be seen in such places as Ezine Articles. 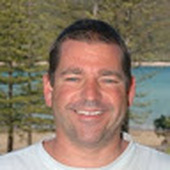 Marc is also the Founder and moderator of “Advanced Window Cleaning Network” the largest professional window cleaning community on Google+ made up of over 1000 window cleaning companies from across the globe. We are suppliers of the Reach-iT Window Cleaning System to PURE LIGHT WINDOW AND GUTTER CLEANING. Our tools are highly efficient, and actually quite expensive. Marc is also an online leader in social media supporting Window Cleaners globally to deliver a better service. Through this, I got to know Marc well. He is totally a real, heart-driven man. We want potential customers to know about this because when a window cleaner is committed to helping others, and to using quality equipment, you can be sure, they will deliver an amazing service to their customers!